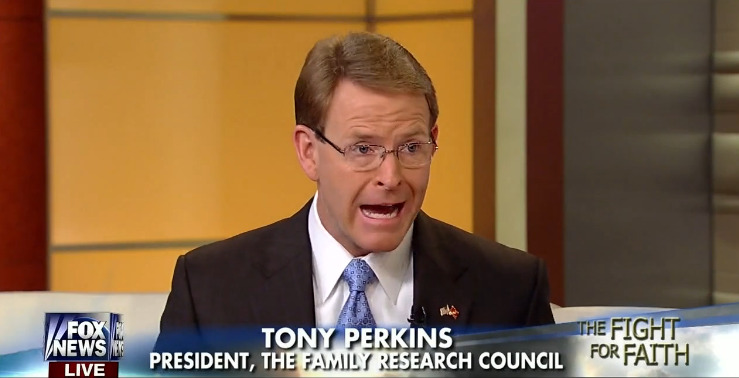 Yesterday on “Washington Watch,” Family Research Council officials Tony Perkins and Peter Sprigg chatted about the World Congress of Families, the international gathering of social conservative activists taking place this week in Salt Lake City, which Sprigg will be attending. This is a tad ironic, since the World Congress of Families actually backed a Russian law censoring pro-LGBT speech. 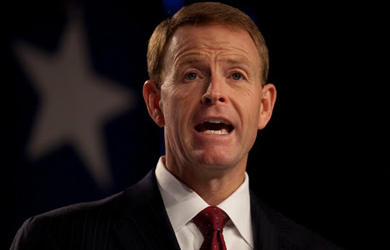 So while Sprigg and Perkins are attacking groups for merely criticizing the World Congress of Families, it is the World Congress of Families that has actually supported efforts to censor speech.